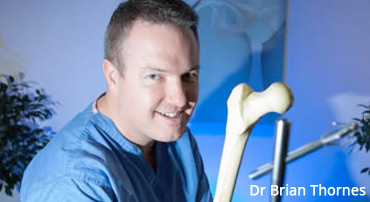 A Dublin-based X-Bolt Orthopaedics, a hip fracture fixation company, has secured €1.8 million in funding to bring the product to a global market. The funding round was led by the AIB Seed Capital Fund, co-managed by Enterprise Equity Venture Capital, and included private investors with a background in medical practice and the MedTech industry. X-Bolt Orthopaedics employs five people at its office in Santry in Dublin, as well as indirectly employing around 30 people by outsourcing its manufacture, packaging and sterilisation to MedTech companies in the west of Ireland.